Welcome to the virtual home of Pieter Tredoux. This website shares information about the career of Pieter Tredoux. Please use the contact form to be referred to his agents in Europe or South Africa, to book him for film, theatre, stills or music bookings. 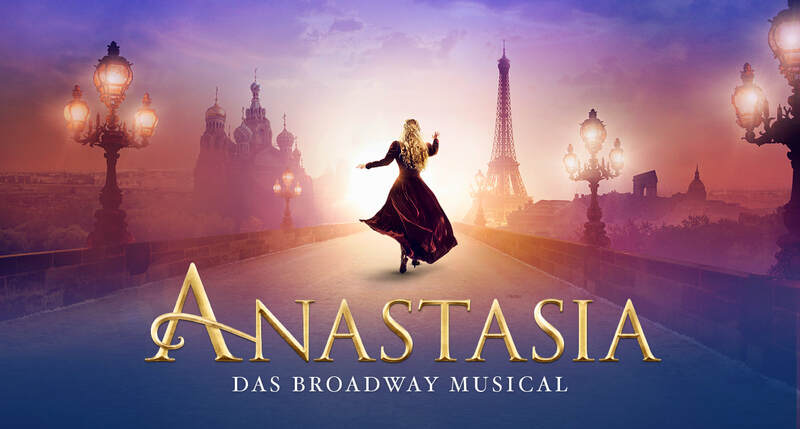 Pieter is currently starring in Anastasia das Musical in Stuttgart.